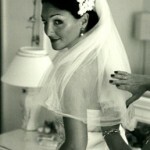 Airbrushed foundation gives a fantastic finish for any bridal make-up look. With the use of high definition cameras, brides love the feeling of confidence that the airbase gives, in hiding any imperfections that the camera may pick up. 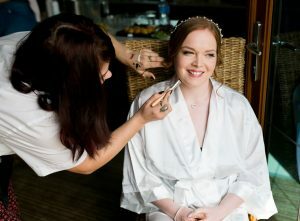 Silicone bases feel beautiful and luxurious on the skin; it does not clog your pores, allows your skin to breathe and gives Make-Up amazing durability which is what every bride wants. Essential Items For Your wedding day.